Connect with our growing community of inspiring women over canapés and drinks, and hear from CWB’s 2016 Business Woman of the Year – Maryanne Gore. Maryanne will share her business story and her journey with CWB. 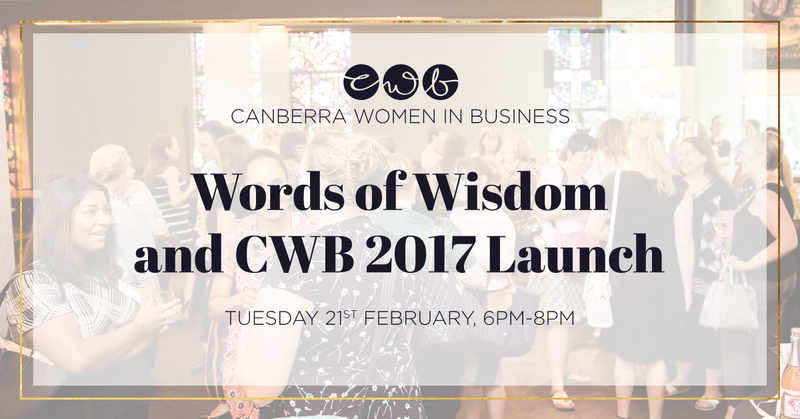 We will also be launching CWB’s new membership packages and membership benefits, with special offers for all who sign up on the night.